Water levels have been holding at 1,106 feet. With the recent rains causing runoff into the coves, anglers should have success working the shallows where bass are hanging in the murky waters. 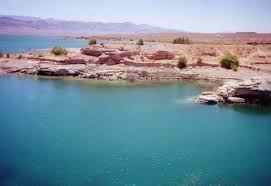 Shad has been the most successful bait for anglers fishing for striped bass and can be found throughout the Vegas Wash area. 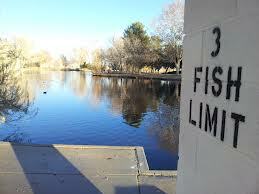 With the new moon December 2, try fishing under a light or even using a submersible light to attract more fish.